With Budget Insurance South Africa, you get low, low car insurance premiums. That is their promise! Budget Insurance competes with many car insurance companies for the lowest premiums, so you know you will get the cover you need but at a competitive price. We’ve all seen their TV commercials, now is the time to get the cover. The amazing products that Budget Insurance South Africa offers are now standard in the car insurance industry: comprehensive cover, a policy against theft and fire and a third party, or just the third party alone. For a small increase in your premiums, you can buy insurance of R5 million, R10 million and as high as R20 million for accidental damage to your person, property or a third party’s. It’s that simple. Budget’s cash back bonus is one of the most innovative in the industry. This is why clients rave about this particular car insurer. With the cash back bonus, you don’t feel like you’re throwing money away! You get 15% back after just two years of not claiming, and you get more cash back if you continue your car insurance policy without claiming. Recently, Budget Insurance has taken a different approach to its competitors. You may have noticed from their current TV commercials that they’re focusing more and more on the small business owner. Of course, you might not own a business yourself, but your spouse might. Budget makes it easier to cover both of you at reduced rates. It’s a common fact that a married couple usually pays less insurance than two separate individuals. Furthermore, the company has expended its offering beyond Budget Car Insurance. And with its strong ties with companies like Dial Direct Insurance, Budget is on its give stiff competition to insurers who are laid back. When you compare car insurance online, the best way is to not just compare between the products of the individual insurer, but also between different car insurance companies. Getting Budget Insurance quotes online is very easy and convenient, like everything else about Budget. Budget Insurance quotes take into accounts many factors in order to bring you low, low insurance premiums. With each quotes, your insurance reflects many years of experience, and partnerships with some of the best companies that offer insurance. With Budget, you can get any or all of the following with your insurance policy. Different insurance types for different types of vehicles including bakkies, boats, trailers and so on. Budget Insurance has come a long way, and is probably the best direct seller of short-term insurance. They have no middlemen, and all those savings are passed onto you. You save as much as possible on your monthly premiums with Budget. No one really enjoys dealing with car insurance companies, but they provide a service we really need. Budget Car Insurance South Africa provides exceptional service. They go out of their way to provide you with added benefits to your car insurance policy. Call them up when you have a flat tyre in the middle of the N1. Call them up when you need directions to reach your destination on a long-distance trip, the guys at Budget will be more than welcome to assist. Compare Car Insurance allows you to get fair quotes from Budget and other insurers so that these benefits and more can be yours. 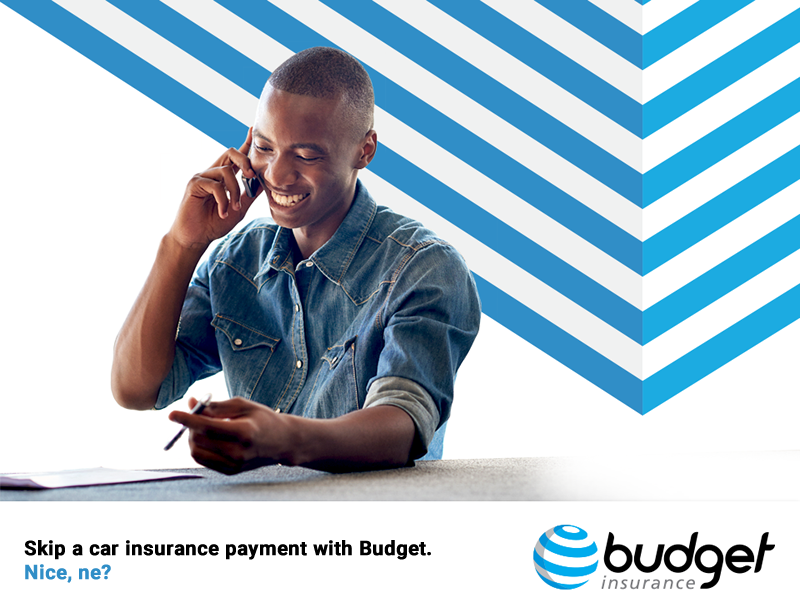 Budget Car Insurance SA is an authorized financial services provider, so you know they are legit. The company has had many years to perfect what they offer car insurance buyers like you. Within their products are the following. A lifetime extended warranty on all approved repairs on your car, so you don’t have to take up an additional warranty. Budget Insurance caters for clients looking for affordable but sound car insurance. You could be one of them, so don’t hesitate to get quotes.